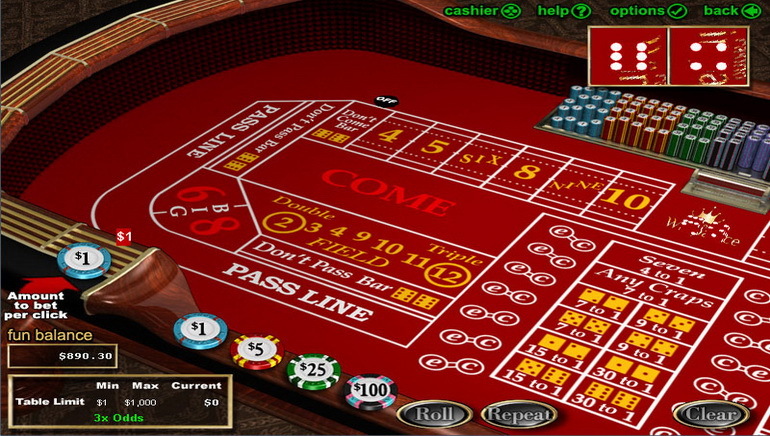 Quality, not quantity, is the name of the game at Sun Palace Casino, a boutique casino powered by Real Time Gaming that has been operating since 2002. 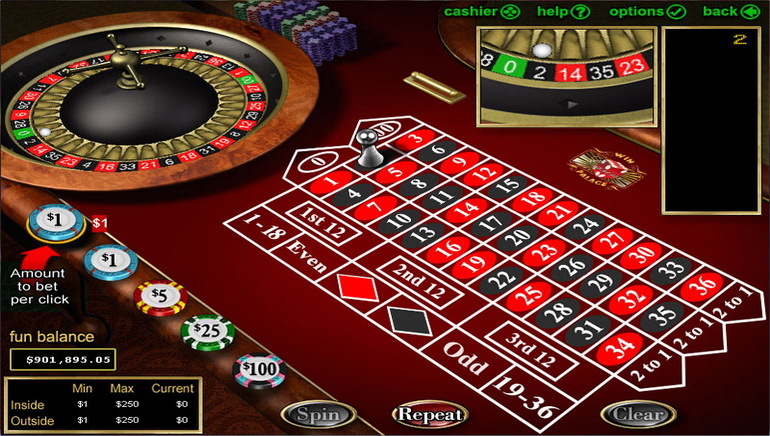 This online casino, a member of the Mainstreet Vegas Group, can be accessed after a one-off download of the modern games platform, which includes a selection of more than 80 games divided into slots, card and table games, video poker and more. 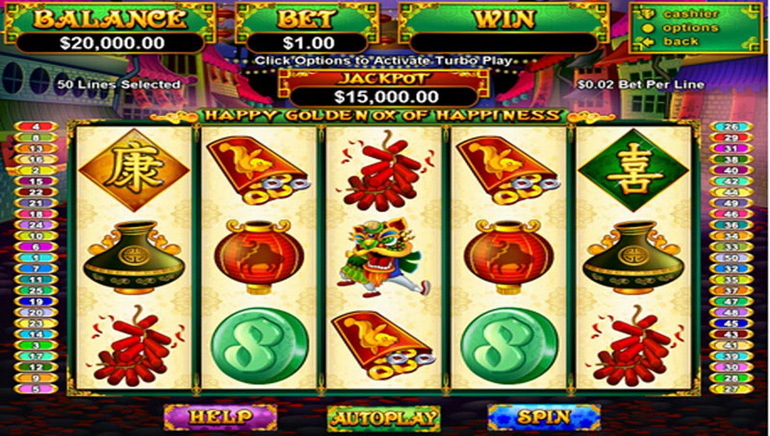 Play any of the dozens of popular new real series slots, including: Santa Strikes Back, Naughty or Nice, Aztec's Treasure, Triple Twister, Year of Fortune, Loose Caboose, London Inspector, Texan Tycoon, Mystic Dragon, Sea Captain and Hidden Riches. 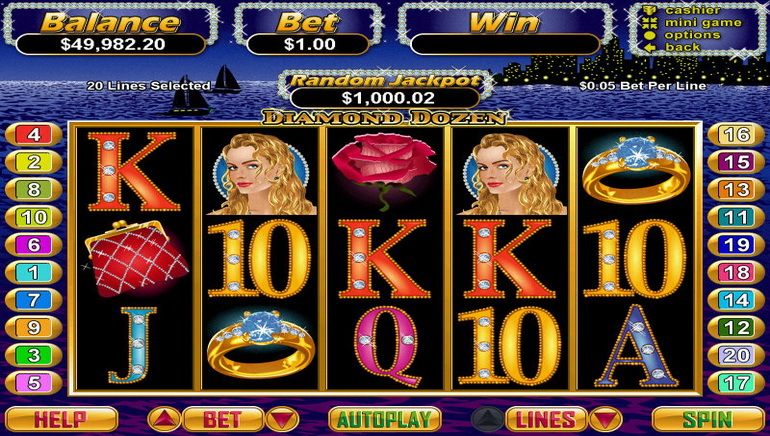 New customers receive a handy welcome bonus even before beginning to play, just for downloading the free software and making an initial deposit. The bonuses keep coming afterward too, with an evolving list of promotions that includes tournaments, rewards for randomly selected members and a VIP club, The Sun Palace Casino Loyalty Program. 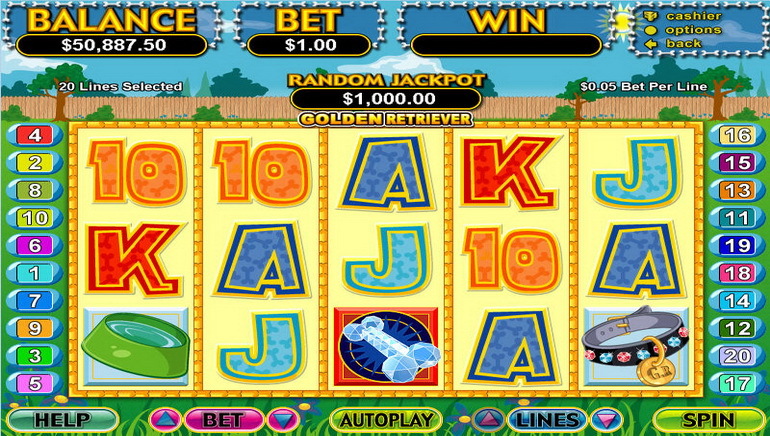 As a casino specialising in top-notch games, Sun Palace is committed to its customers. Support staff are on call around-the-clock to deal with all your concerns, so it doesn't matter what time it is India, they will be available by email, telephone or live chat. Managing your account is simple and can be done by a range of methods. Deposit funds using any of: Visa, Mastercard, Amex, ClickandBuy, Gold-Pay.com, iPoint, Moneybookers, Neteller or Money Order. Withdraw using: Check via mail or courier, Money Order, Moneybookers or Neteller.